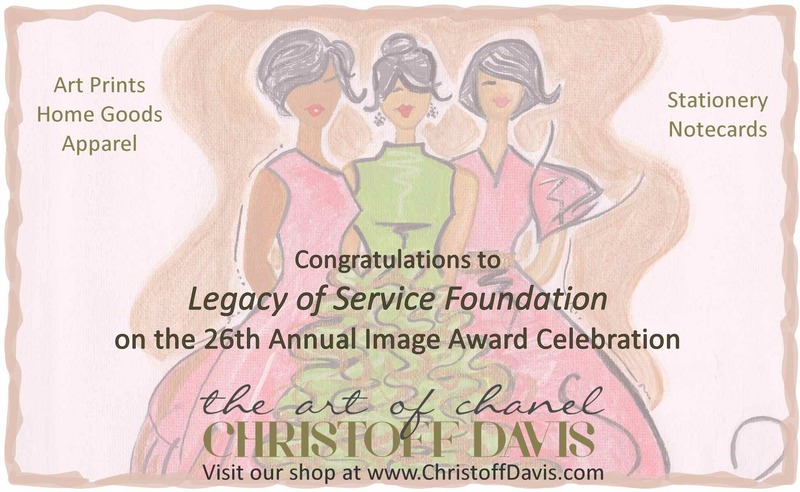 Saturday April 5, 2014, the Art of Chanel Christoff Davis will be exhibiting at the Legacy of Service Annual Image Awards in Dallas, Texas. This years event will honor Pastor Dr. Frederick D. Haynes III and mark 26 years of the organizations service to the local community. 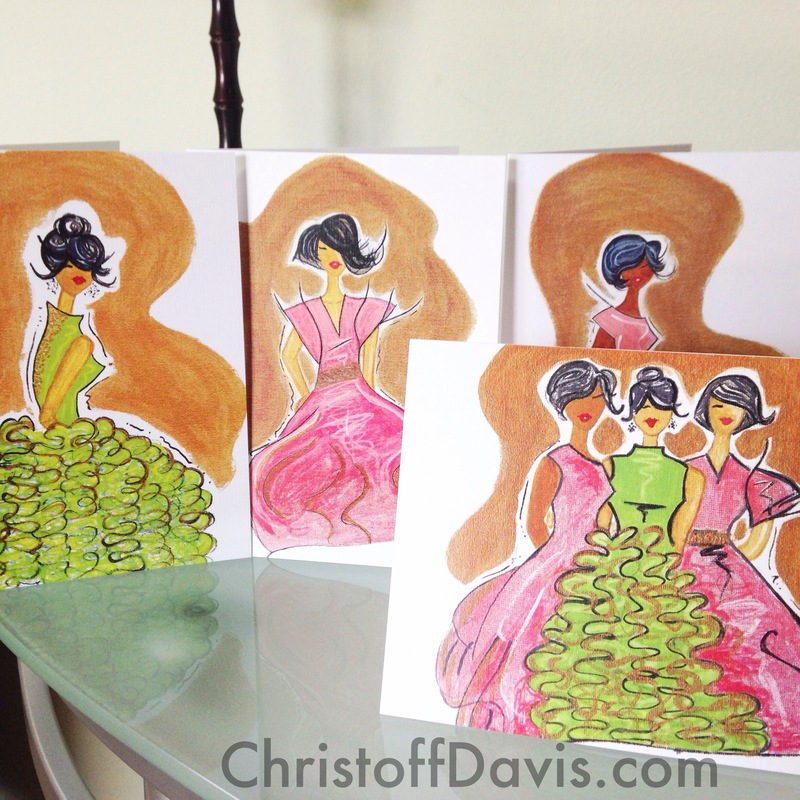 Four original Christoff Davis illustrations, called “Sisterhood”, were designed for this special occasion. See the illustrations below. Congratulations to Pastor Haynes and the ladies of Alpha Kappa Alpha Sorority. Please stop by and say hello if you attend this years celebration.